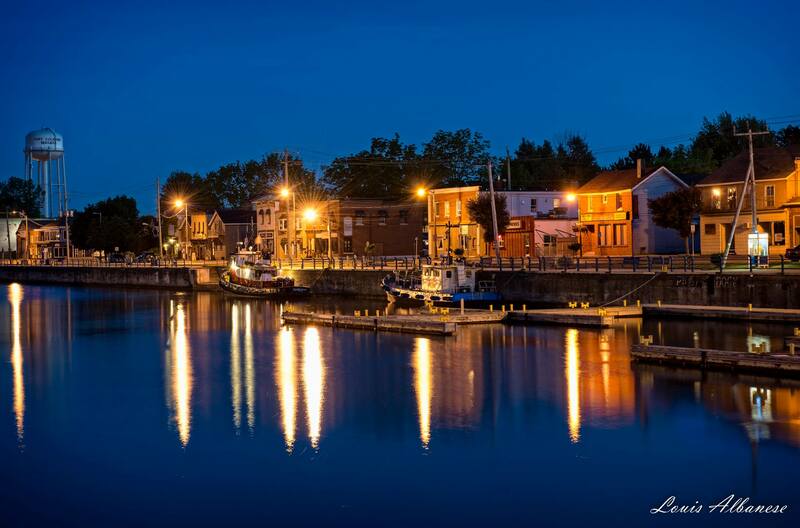 Discover the small town charm of Niagara’s South Coast communities of Port Colborne and Wainfleet. Located on the north shores of Lake Erie, the City of Port Colborne offers an excellent balance – successful industrial and commercial sectors, comfortable and scenic residential areas, and a thriving festival and entertainment scene that includes live theatre, white sand beaches, culinary favourites, the world class Sugarloaf Harbour Marina, fishing, golfing, recreation and unique shopping districts along the historic Welland Canal. If you prefer a more rural lifestyle the Village of Wainfleet is sure to please. The Wainfleet Conservation Area and Bog is southwestern Ontario’s largest remaining peat bog and a significant wetland that’s home to a large number of bird species and migratory butterflies.